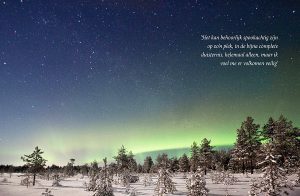 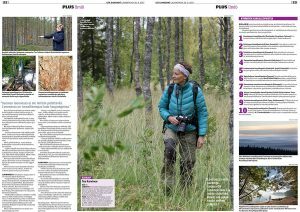 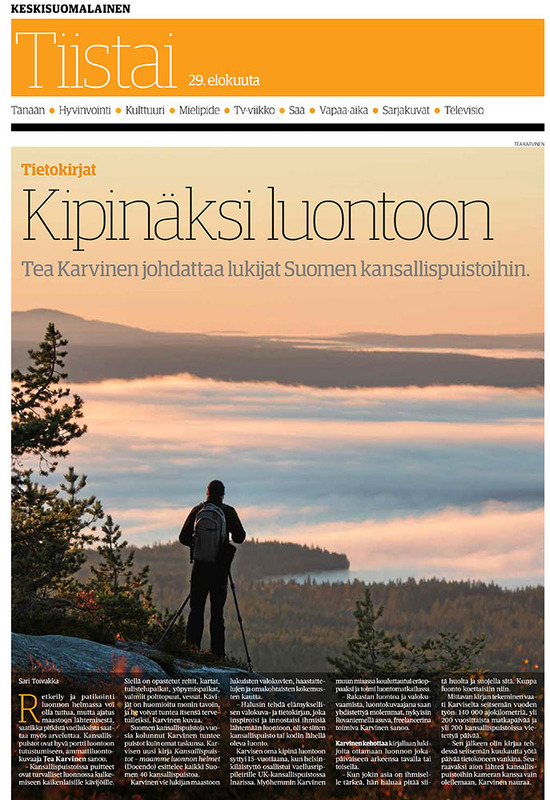 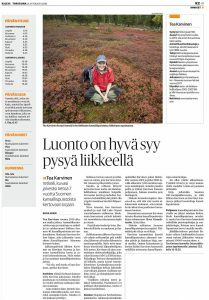 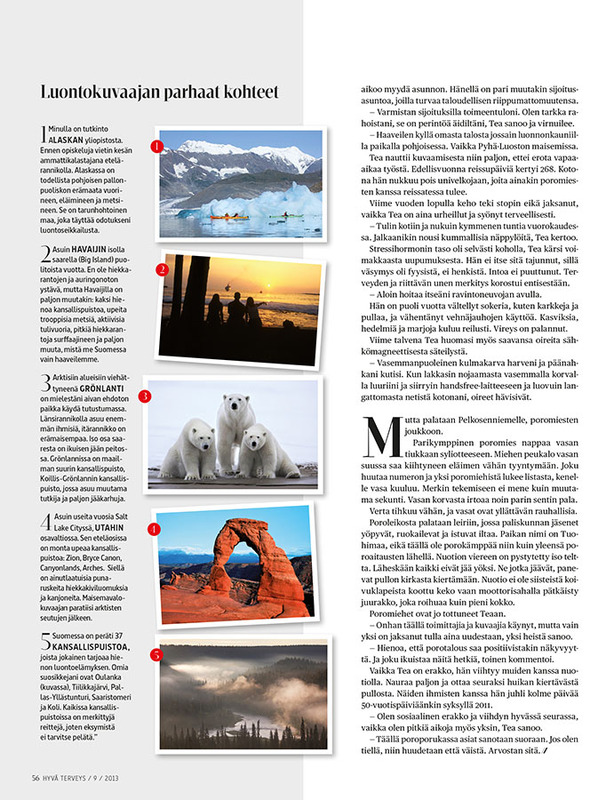 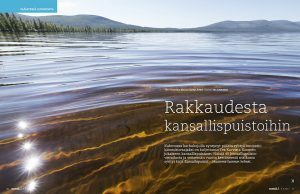 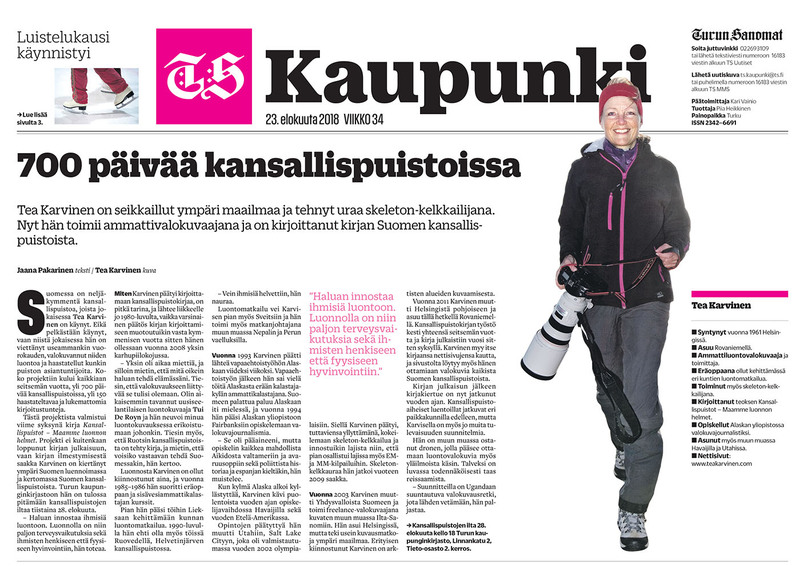 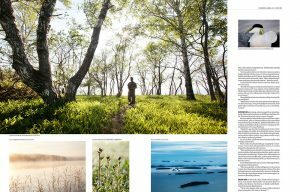 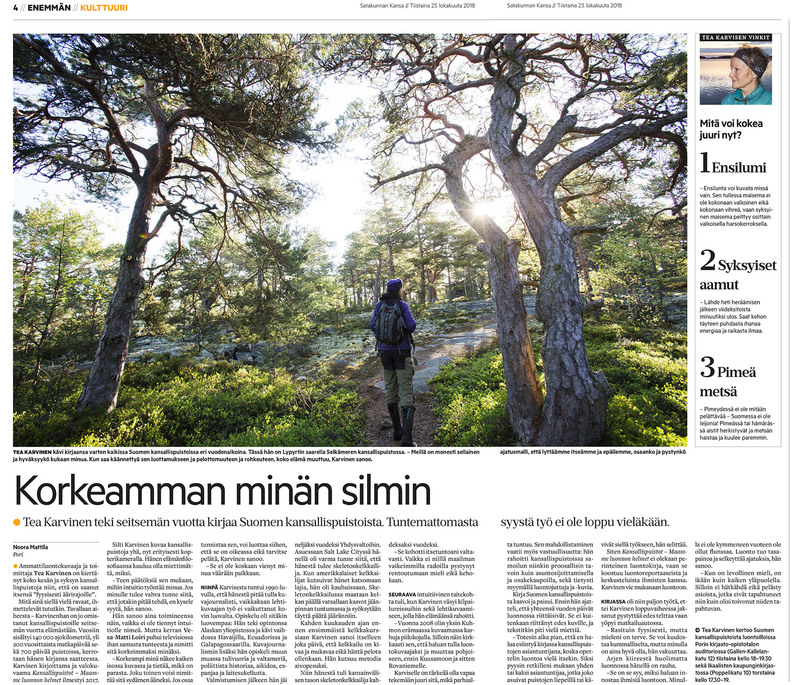 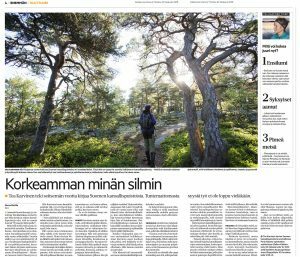 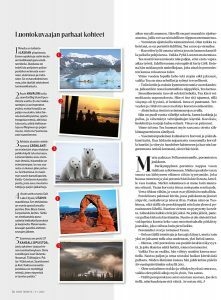 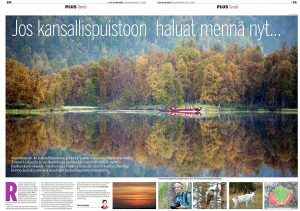 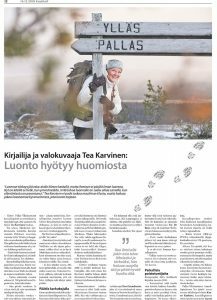 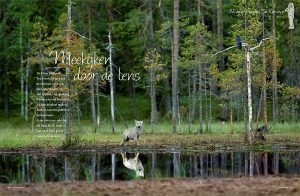 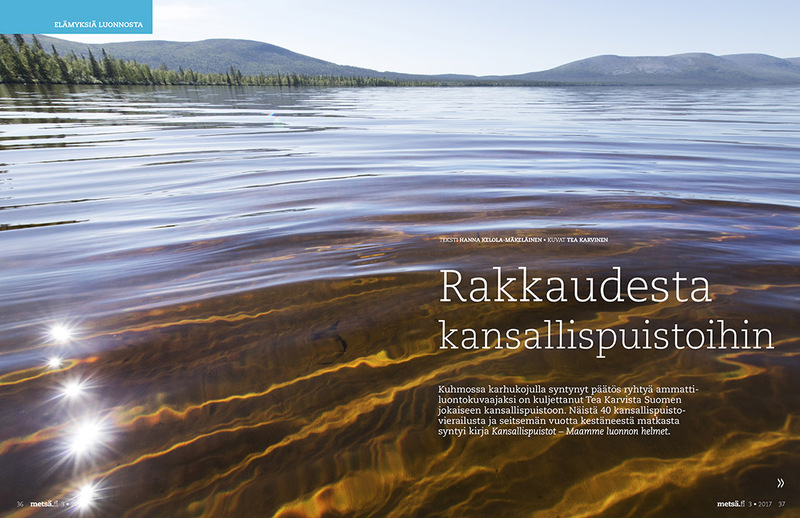 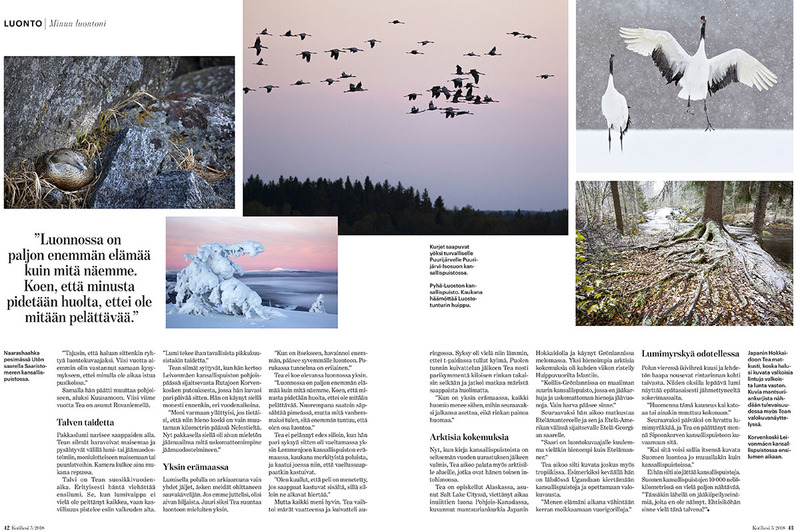 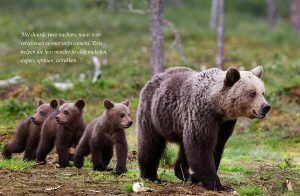 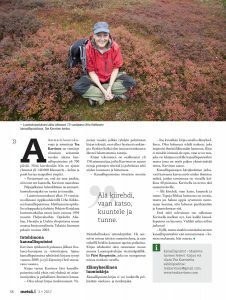 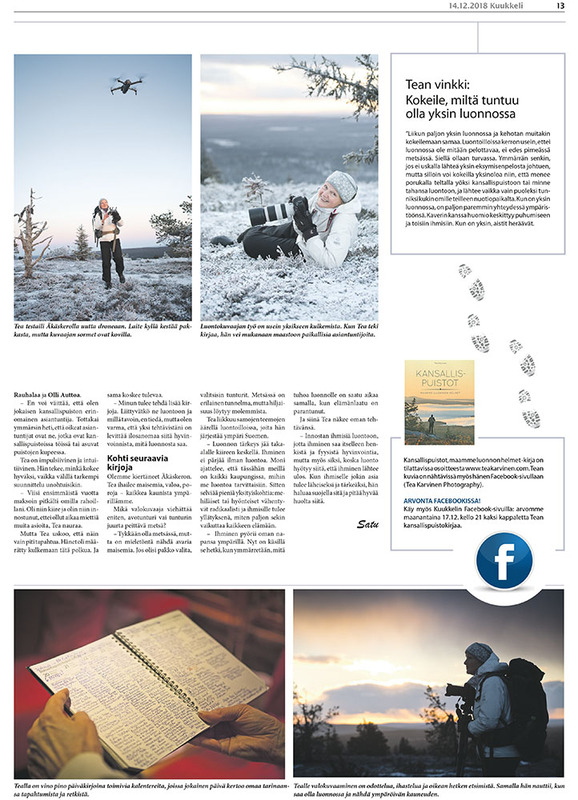 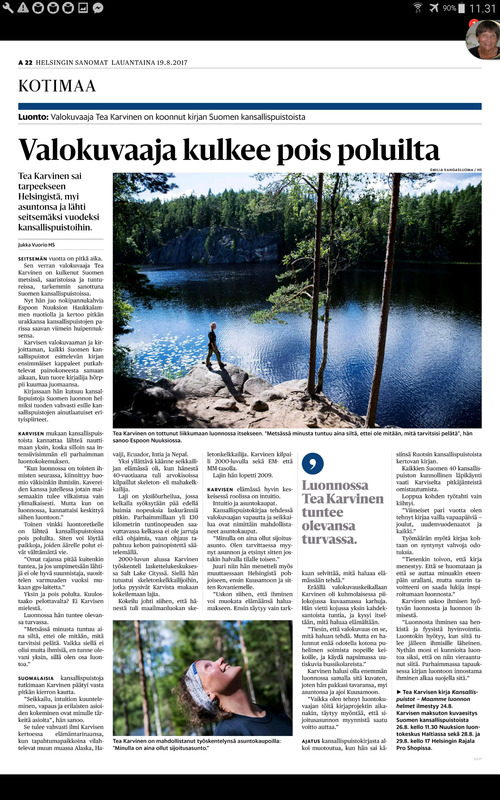 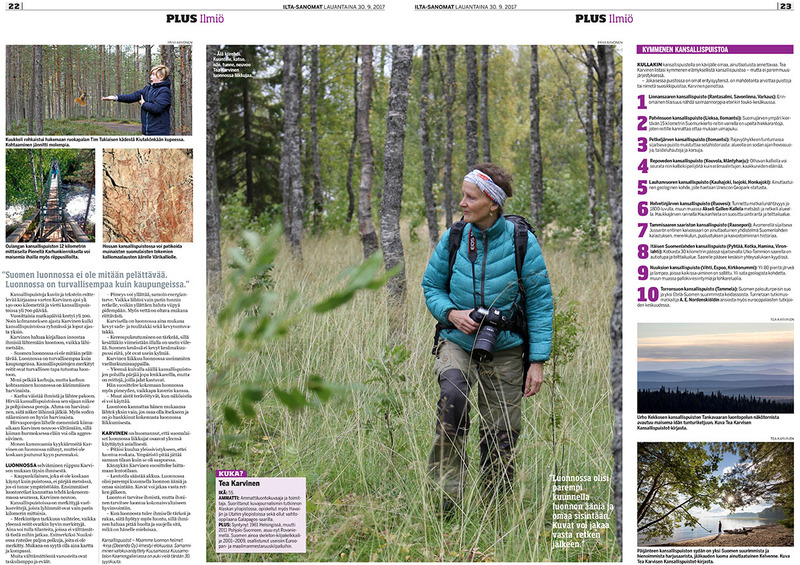 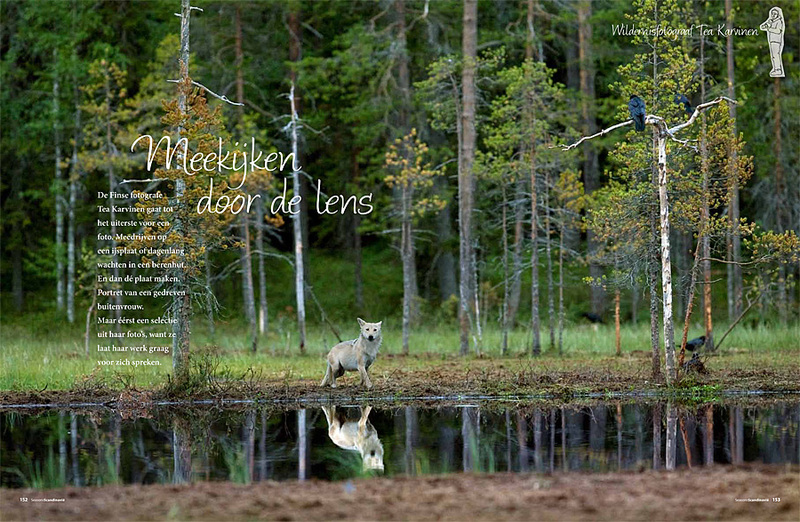 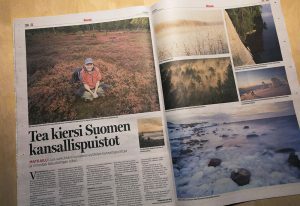 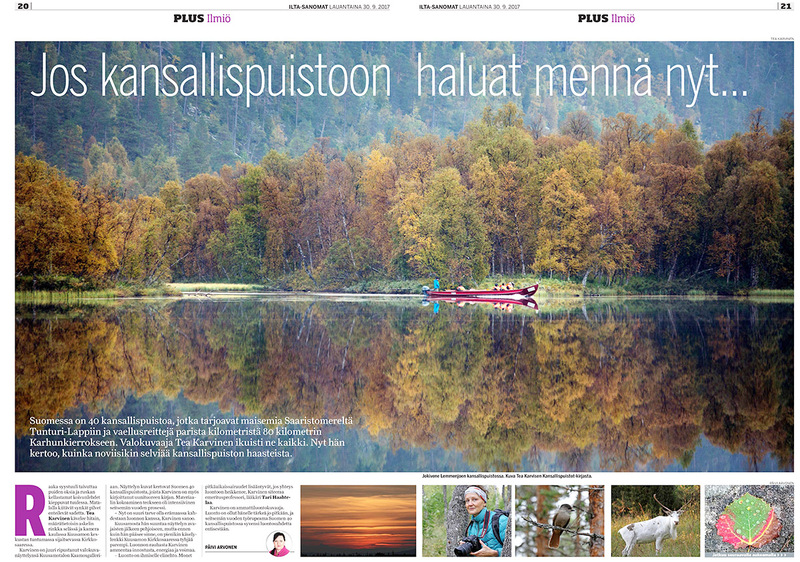 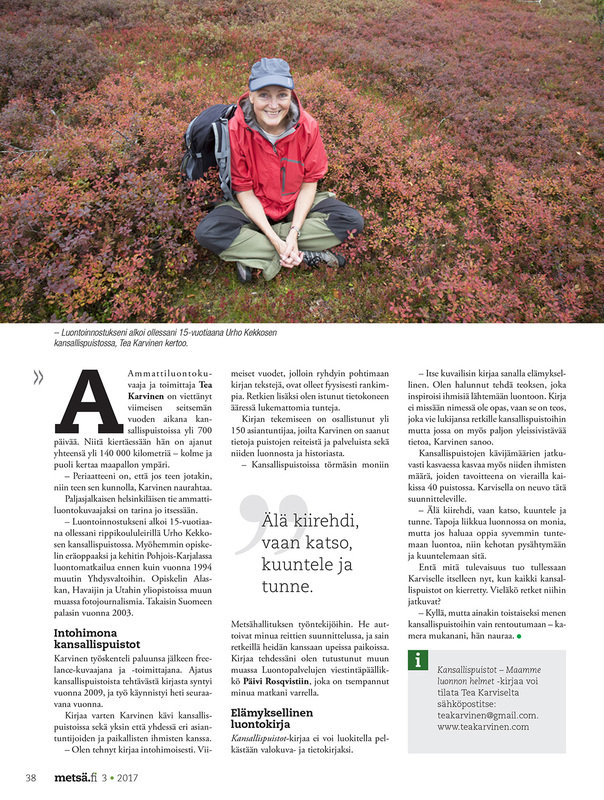 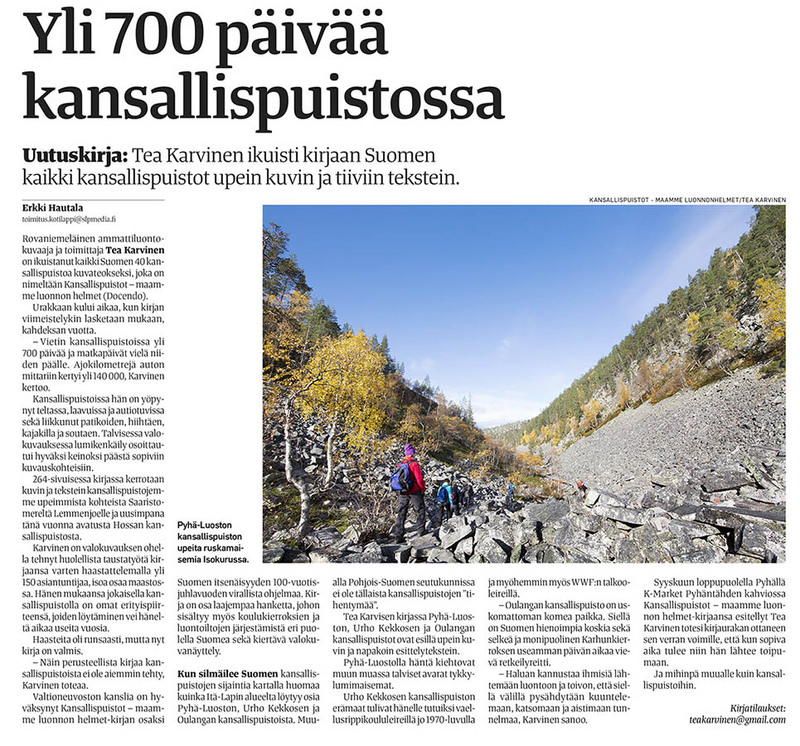 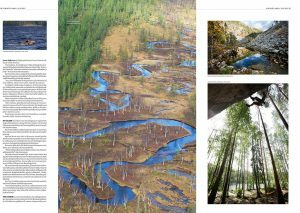 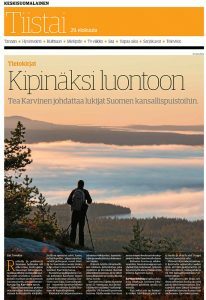 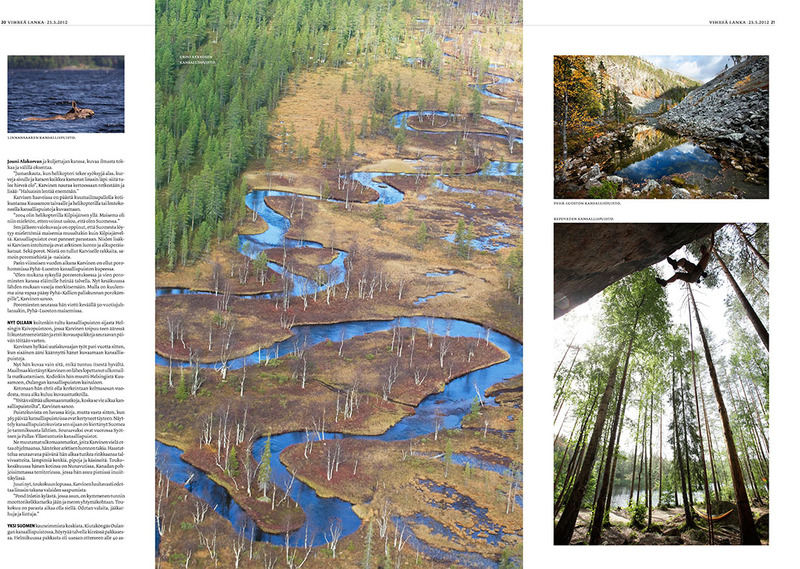 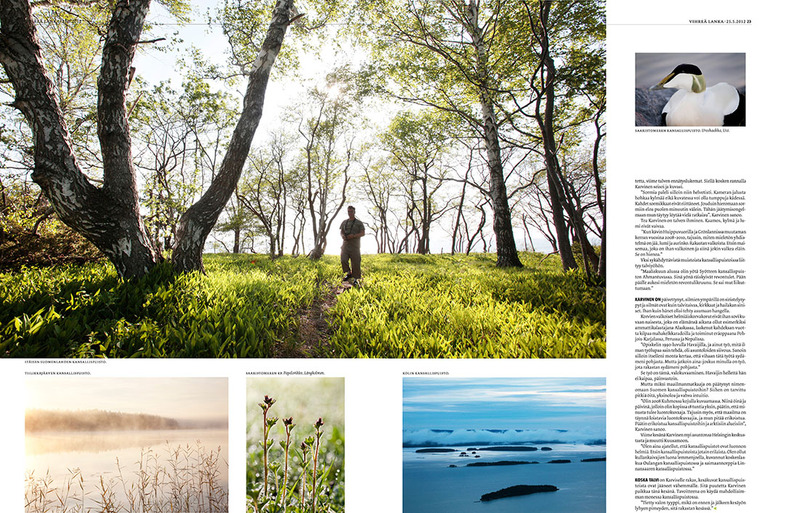 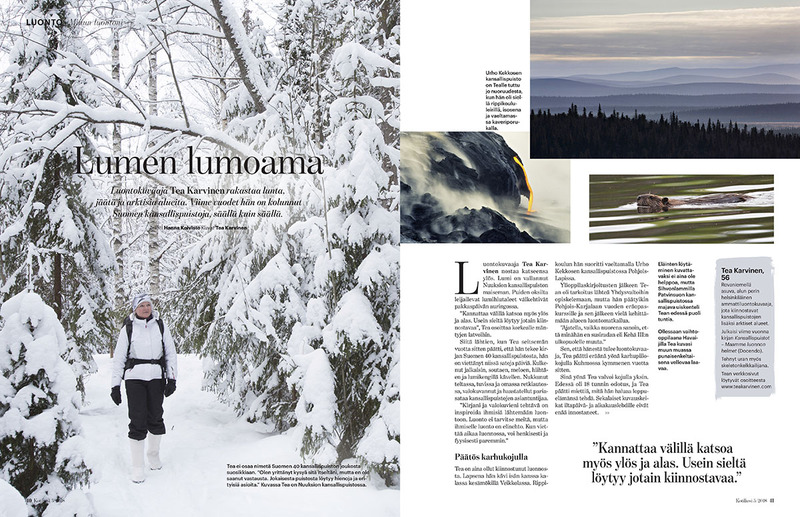 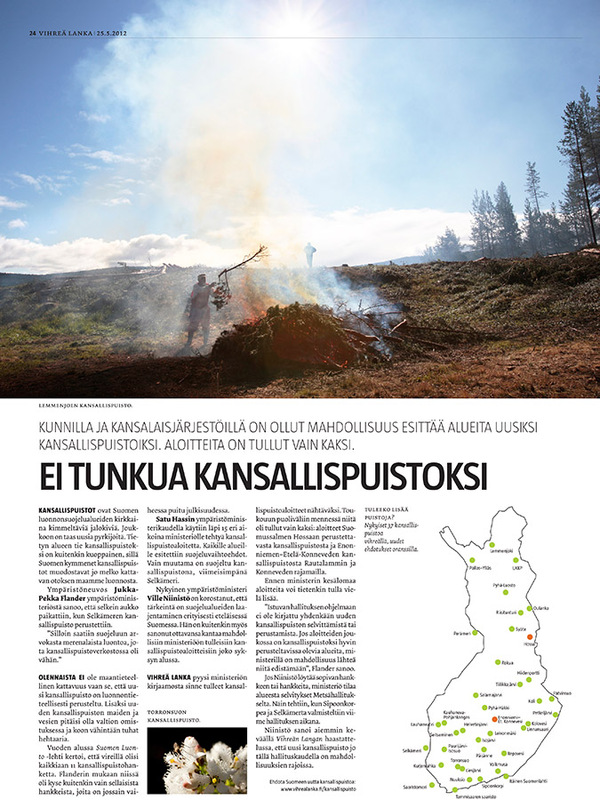 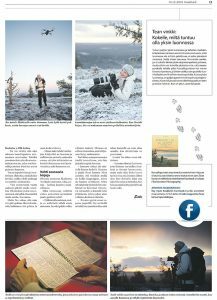 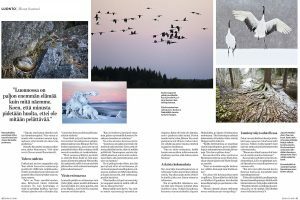 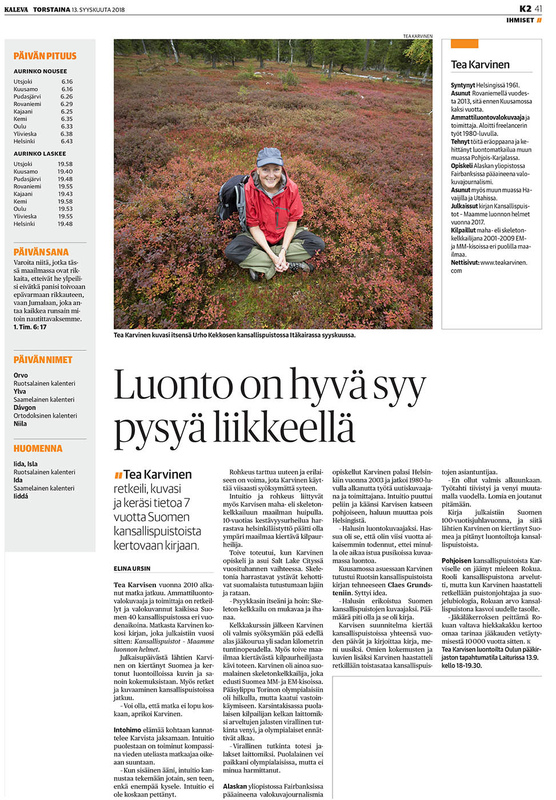 During the last few years there have been several published stories about me & my nature photography career & my Finnish national park project. Here are some of the them. 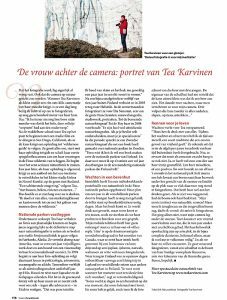 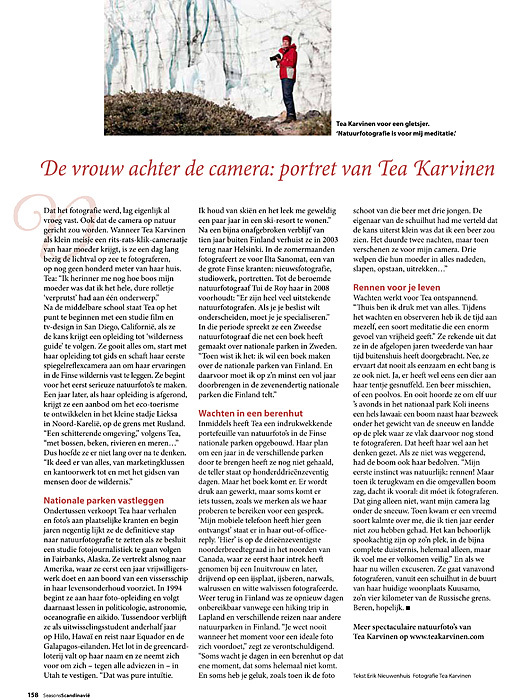 One of them was published in a Dutch Magazine called Seasons. 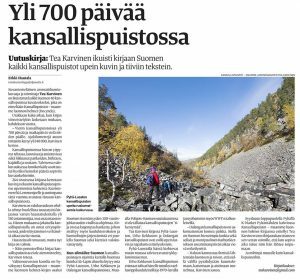 Satakunnan Kansa_2018: "Korkeamman minan silmin"